The Advisory Committee of Congregational Accessibility Network (CAN) meets occasionally via conference call. Advisory Committee members give counsel and support to the Board of Directors in the business of the organization. 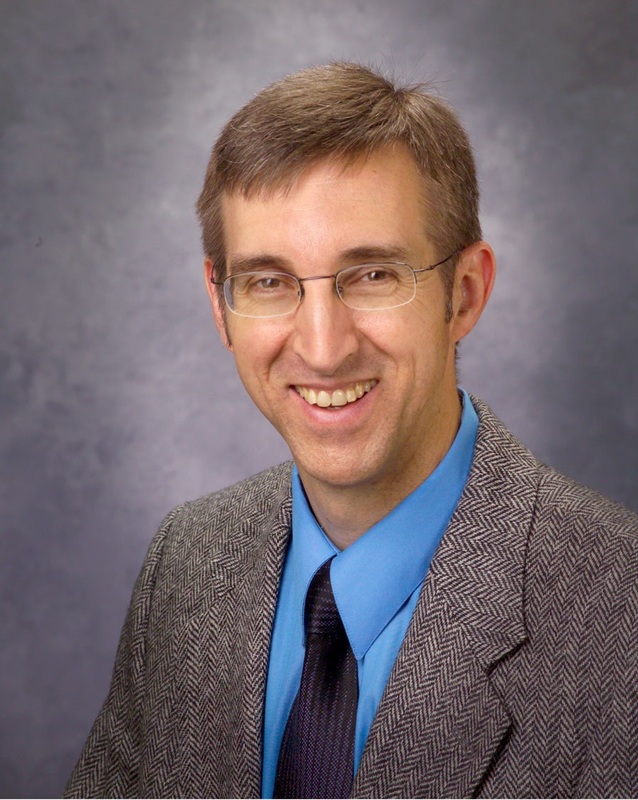 Thomas Boehm, MA, MDiv is the founder and executive director of Faith for ALL, based in Nashville, Tennessee. Thomas has a unique blend of experiences that allow him to successfully build bridges between the often disconnected worlds of religion and social services. Thomas has a masters degree in Counseling Psychology from Northwestern University and over ten years of work experience in the disability agency provider world. Additionally, he has another masters degree in Divinity from Trinity International University and over sixteen years of experience actively serving and working in the faith community world. Thomas is also a member of the Mayor’s Advisory Committee for People with Disabilities which focuses on helping Nashville, TN become more accessible and inclusive as a city. 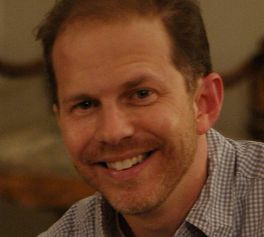 On a more personal level, Thomas grew up in Nashville’s Jewish community and has extensive experience in both Jewish and Christian community life. Thomas has been married for over a decade to his beautiful wife, Lisa. Together, they have four young children, Marly, Seth, Max and Samuel. This includes a set of twins, one of whom was born with Down syndrome. More than anything else, this experience of being a father of a child with a disability has been the catalyst for synthesizing Thomas’ diverse background and ultimately gave birth to the vision of Faith for ALL. 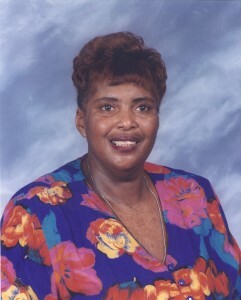 Rosemary Graham, BS, is a native of South Bend, Indiana currently living in Atlanta, Georgia. She is a graduate of Oakwood University in 1974 and was diagnosed with Lupus and Pulmonary Fibrosis in 1984. Rosemary serves as a member of the North American Division of the Seventh-day Adventist (SDA) Church Disability Advisory Committee, Disability Ministry Director for the SDA South Atlantic Conference, Coordinator for Southern Union Disability Ministry. She isa former Chair of the National Council of Churches in Christ Committee on Disabilities. She has also served as an active volunteer, board member, advocate, facilitator, and community coordinator with the Lupus Foundation of America, Inc., GA and also served as Board member of the National Black Women’s Health Initiative, and was a Committee member of the Black Women’s Health Study (Boston & Howard Universities). She has received several awards including the NAD Disabilities Ministries Lifetime Achievement Award in 2014. Sarah (VanderZee) McKenney lives in Bloomington, Indiana and works as a Skills Development Clinician for Stone Belt Arc Inc. Despite growing up with learning disabilities and feeling excluded in the educational setting, she found acceptance and inclusion in her church. This has led her to build on her experience to help other persons with disabilities feel included in faith-based settings. Along the way in her journey, she helped to plan the details of the General Assembly Conference in Atlanta for L’Arche International and studied at Columbia Theological Seminary in Decatur, Georgia. She is currently Vice President of the Board of the Presbyterian Health Education and Welfare Association (PEWA). Mark Stephenson, MDiv, ThM, lives in Zeeland, Michigan and is a minister in the Christian Reformed Church (CRC) in North America. He serves as Director of his denomination’s Disability Concerns ministries which also partners in these concerns with the Reformed Church of America (RCA). He is co-editor of the Inclusion Handbook: Everybody Belongs, Everybody Serves, published jointly by CRC and RCA and now in its second edition. Mark previously served two churches in parish ministry for 17 years. He and his wife, who is a special education teacher, have four living children including a daughter with severe multiple disabilities. Lynn Swedberg, MS, OTR/L, is from Spokane, Washington and is the Disability Consultant and Newsletter Editor for the the DisAbility Ministries Committee of the United Methodist Church. Lynn has worked as an occupational therapist since 1976, primarily in skilled nursing facilities and through home health agencies. Lynn is a certified United Methodist lay speaker, has completed health ministry (parish nursing) training, and has a master’s degree in health services administration. She is active in the disability concerns committee of the Pacific Northwest Annual Conference of the United Methodist Church and has helped guide her local church to establish an accessibility committee and practice inclusion. More recently, she is taking courses through the United Theological Seminary to become certified for ministry with persons with disabilities. Lynn is the author of the Leader’s Guide for the “Mission u” disability study. Jeanne Tyler, MDiv, is an ordained minister in the United Church of Christ (UCC) and a member of First Congregational UCC in Madison, Wisconsin. She is retired from active ministry after serving, along with her husband John in local churches in Wisconsin, Iowa and Nebraska. She serves as the Vice-chair of the UCC Disabilities Ministries and was instrumental in the creation of the Virginia Kryer Scholarship Fund for Theological Studies, benefiting students with disabilities. Jeanne lives with cerebral palsy and has children with learning disabilities and is a compassionate and determined advocate for all persons with disabilities. She recently represented the UCC at the National Council of Churches’ Christian Unity Gathering meeting in Washington D.C.